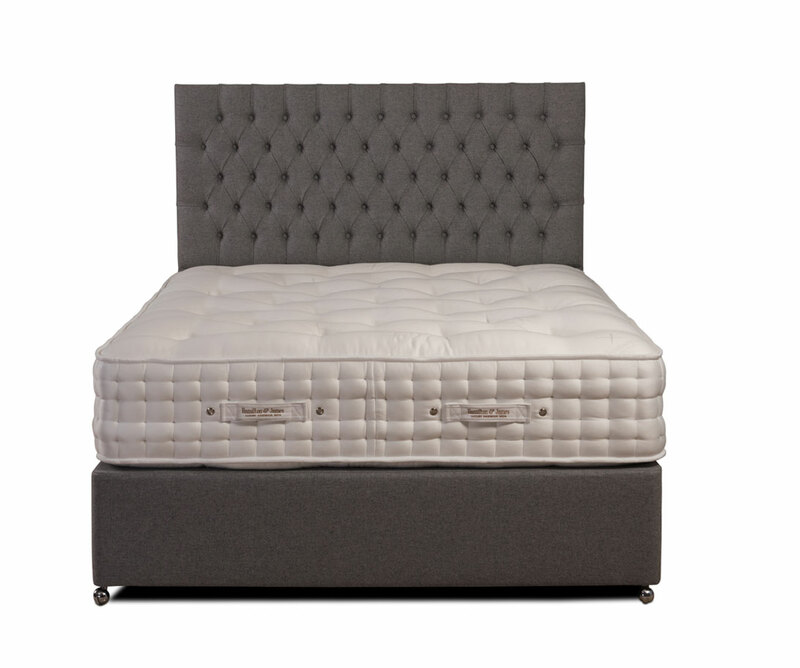 Simply one of the most luxurious beds on the market today. Highly skilled craftsmen have combined deep layers of luxurious filling, made up of the softest New Zealand wool, cotton, cashmere and silk, with high quality pocket springs to make your evening a restful one. 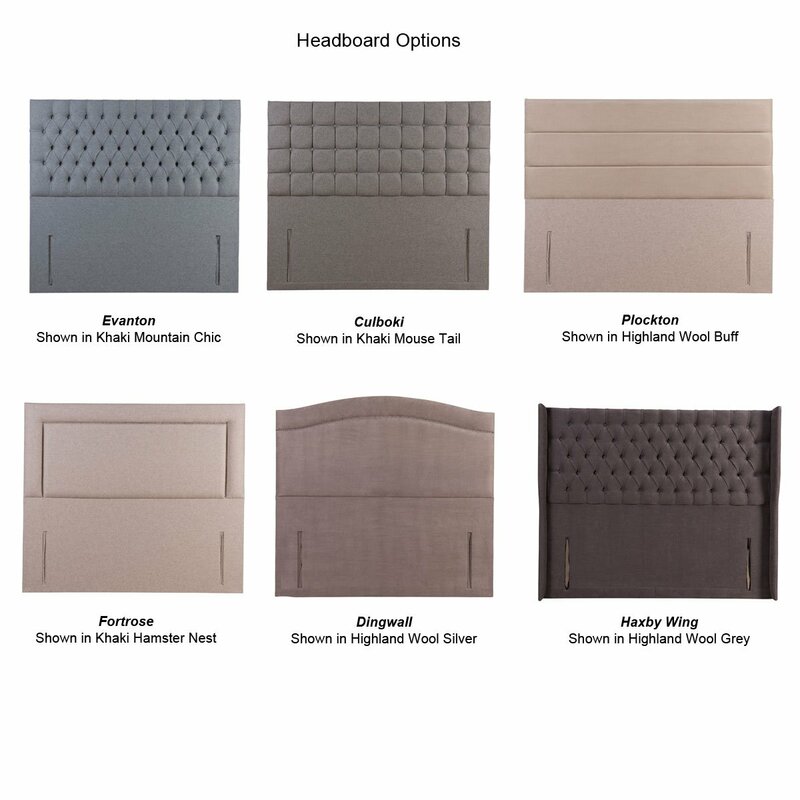 A bed is the most important piece of furniture you will buy, and the quality of your bed dictates both the quality of your sleep as well as the quality of your waking hours. 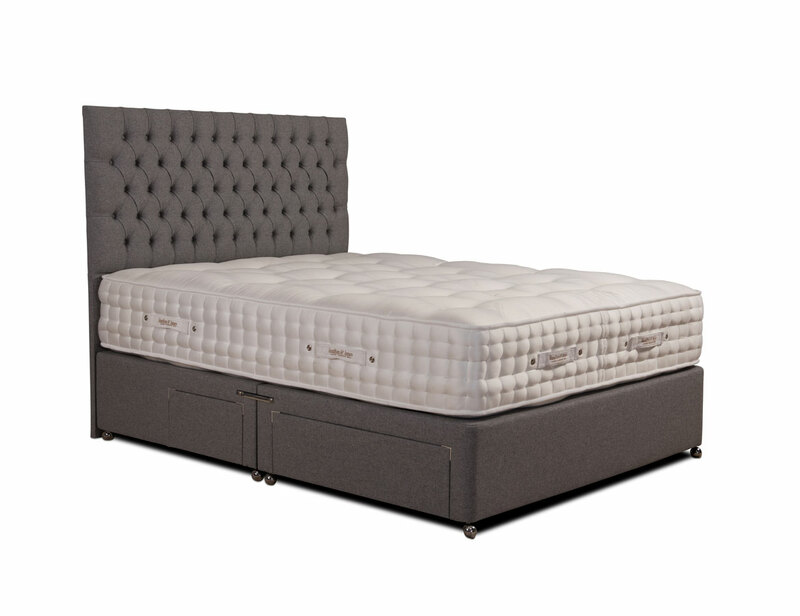 Your new Alexander & Stone bed will surely bring as much joy to your days as to your nights. 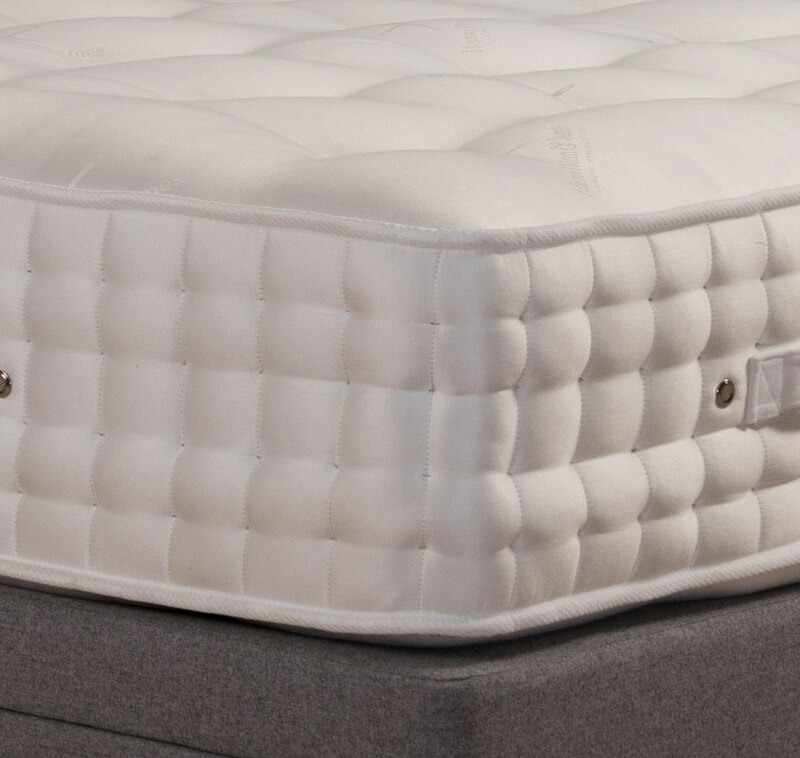 This exquisite 7000 individual pocket spring mattress is upholstered in a superior Belgian woven damask made from the softest natural viscose fibres. 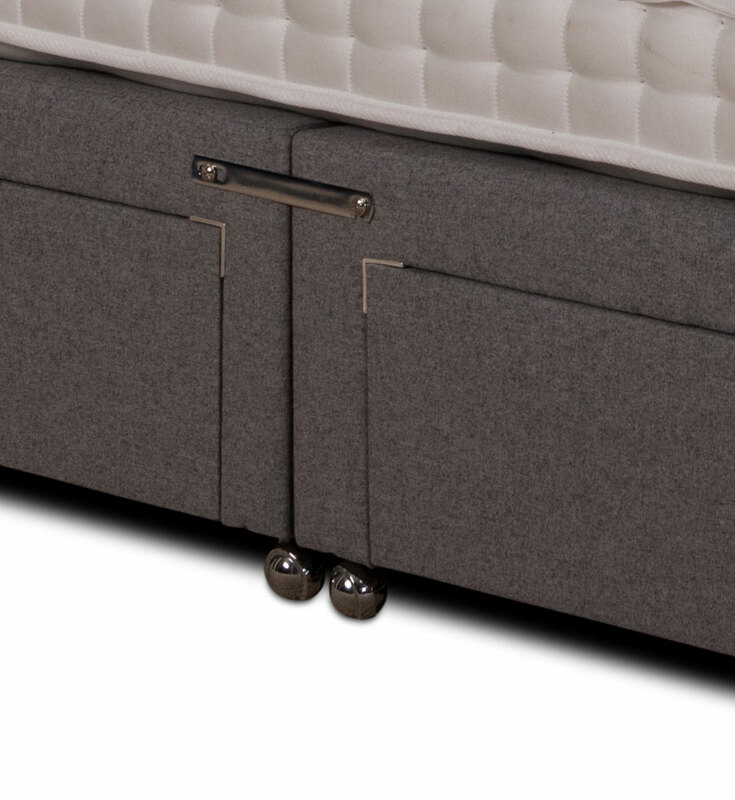 Agro’s innovative dual spring system, made up of 7000 pressure relieving pocketed springs, lies at the mattress core to provide fantastic lumbar support. The layers of springs have an initial soft feel which firms as you reach the stronger springs below.